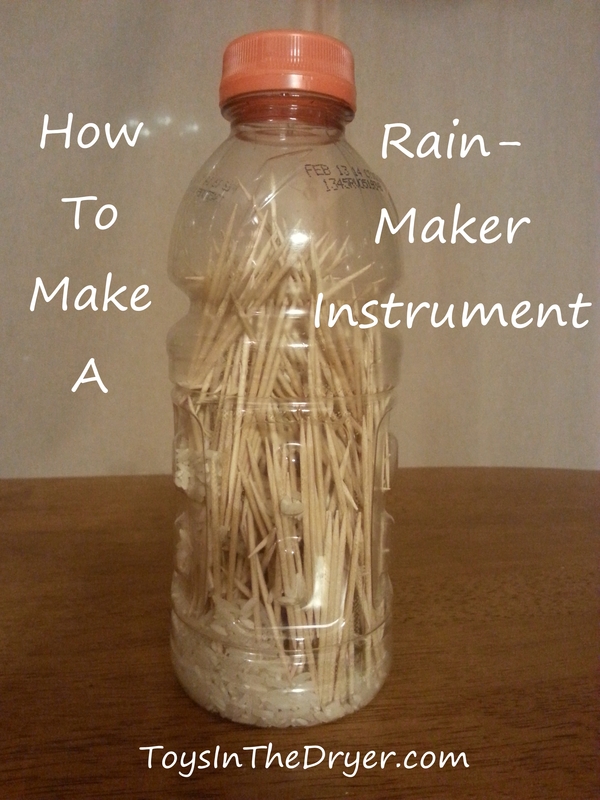 How To Make A Rain Instrument–Pinned it, Did it! That’s it!! It really DOES sound like rain! To be completely honest, my girls were thrilled with this for about 5 minutes and then it got old. My neighbor’s 2 year old son, however, loved it!